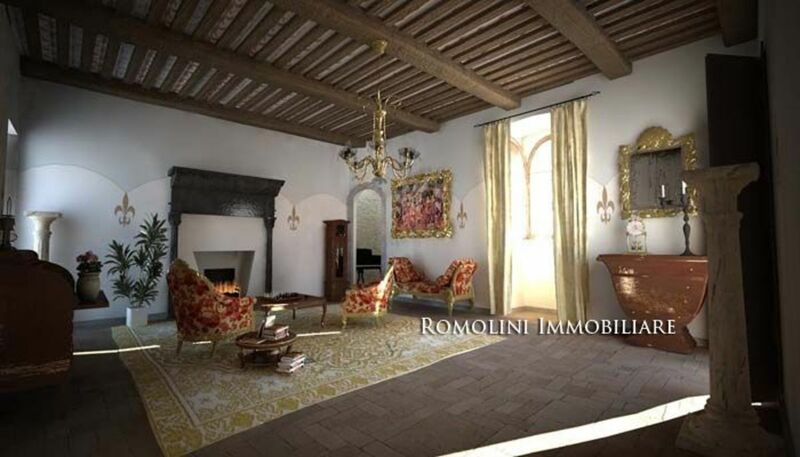 The lore and legend of Italian castles appeals to the poor and affluent alike. Some who could not afford a castle on their own have partnered with an organization or a successful entrepreneur and made a business out of it by refinishing it as a hotel, event center, bed-and-breakfast, or a tourist site. Italian castles have older historical value than many other European castles, often dating back to the high point of Rome's wealth and innovation. 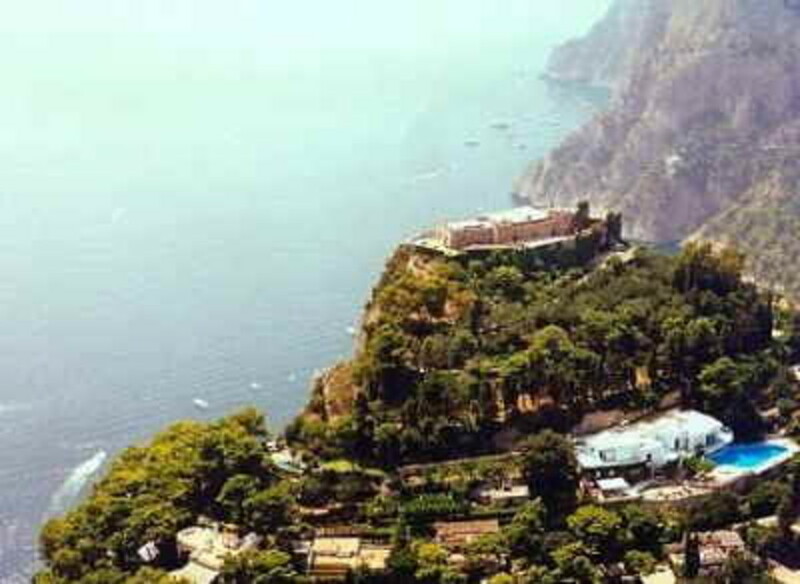 For example, the Castiglione castle, below, was built by Tiberius Caesar on the island of Capri and had its own aqueduct plumbing system--far more sophisticated than any of the castles built hundreds of years later in England and Scotland. Castle Torrito makes a striking Italian profile against acres of rolling, wooded hills. From this vantage point, it is nicely situated to look down into the valley below. Like many Italian castles for sale, the Castle Torrito you see today has been added onto by many different residents over hundreds of years. We have a good guess at how old it is because there are monastic documents from the 400s that make the first reference to this castle, which was when it was used as a communications outpost during the Senate's occupation in Rome. The castle then received an addition of the outer wall and the smallest tower in the 900s by members of the Templar order of knights. More additions were made in the 1100s, and it was completed in the 1400s, making this edifice a tangible piece of Roman, Medieval, and early Renaissance history all in one. 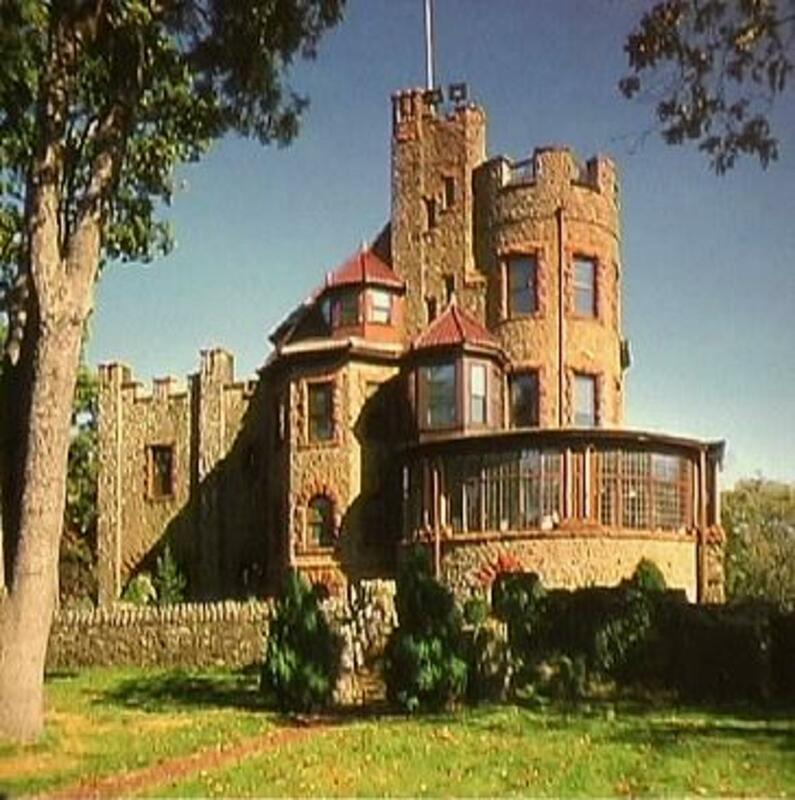 A Canadian businessman bought this castle in the late 1960s, but has not lived in it for many years. It is in need of some renovation in order to meet current government standards, but it has working plumbing and electricity fully installed. The primary apartment on the ground floor is in good condition and is connected to four other apartments that need renovating. All four floors make up the 21,000 square feet of the entire interior of the castle, equaling a total of 37 rooms, with 20 of those as bedrooms. Castle romantics will enjoy the tower rooms, watching towers, arches, and wine cellars, while lovers of church history will appreciate the Torrito chapel. The interior has authentic frescoed walls. A small stone farm or footman cottage is also located on the grounds. 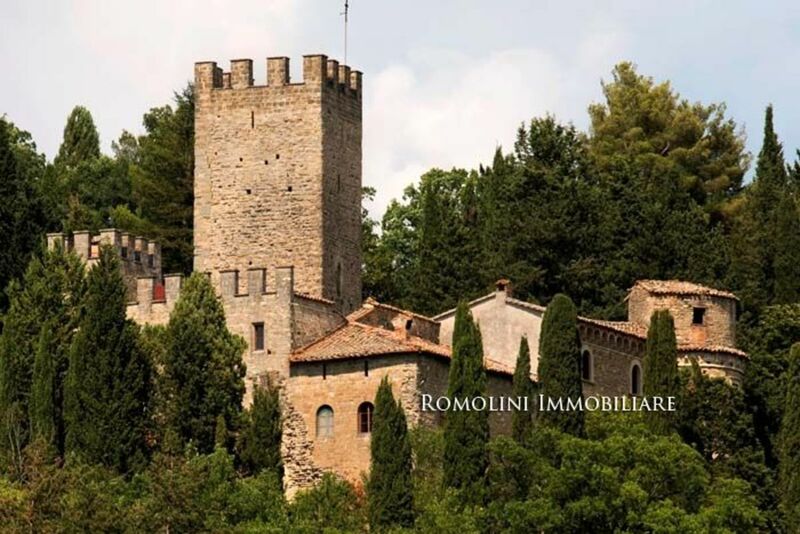 A price estimate and additional information about this Italian Castle Torrito for sale is available at TuscanyRealEstate.Co.Uk and LuxuryItalianProperty.It. Duke Roberto Caracciolo described his purchase of this castle and grounds in 1950. 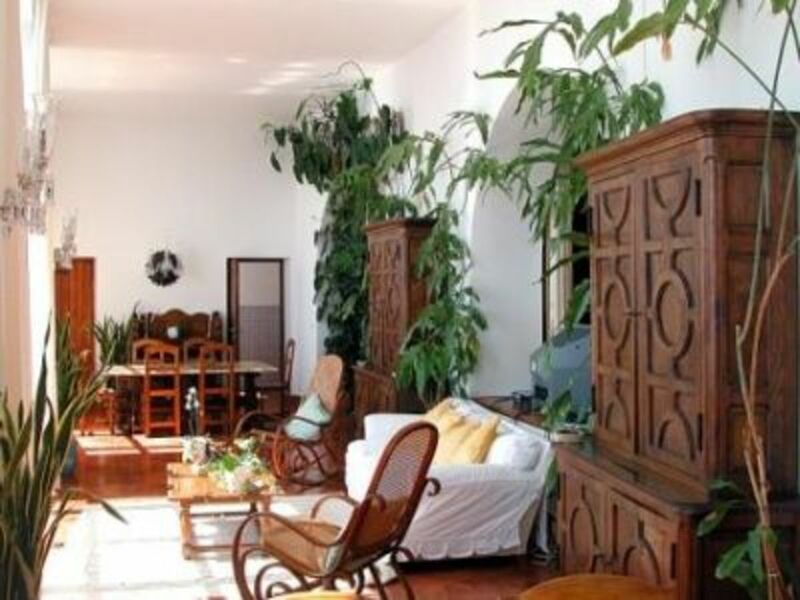 "I had had the fortune of purchasing a large part of the hill overlooking the centre of the Island at a paltry price. Fifty thousand square meters of land and above all cliffs... I was also lucky to succeed, in comparatively short times, in carrying out a wide plan of parcelling out on the purchased lands, restoring the ancient walls of the castle and building in its inside, a house high up above the sea". 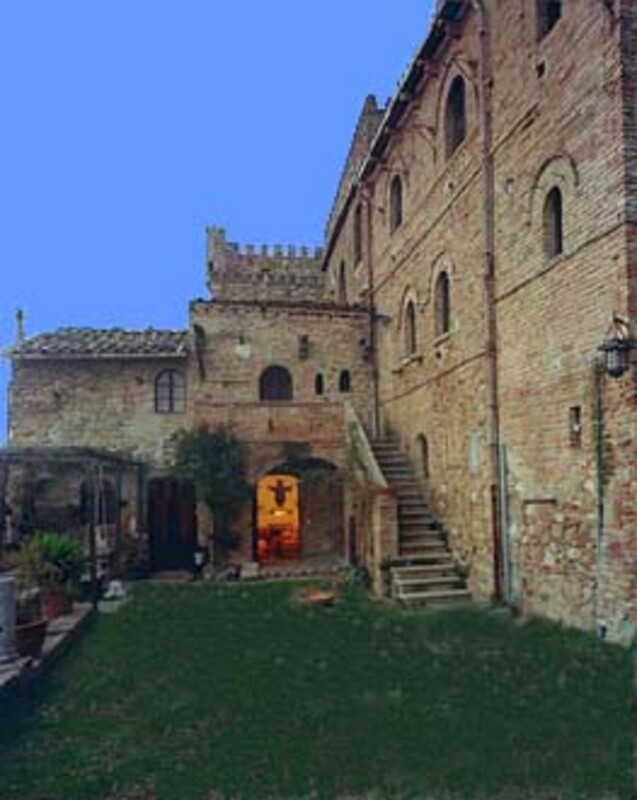 "Castiglione" means "Castle of the Lion." The beautiful Island of Capri has long been claimed as a strategic location, being just off the coast of Italy, south of Naples. 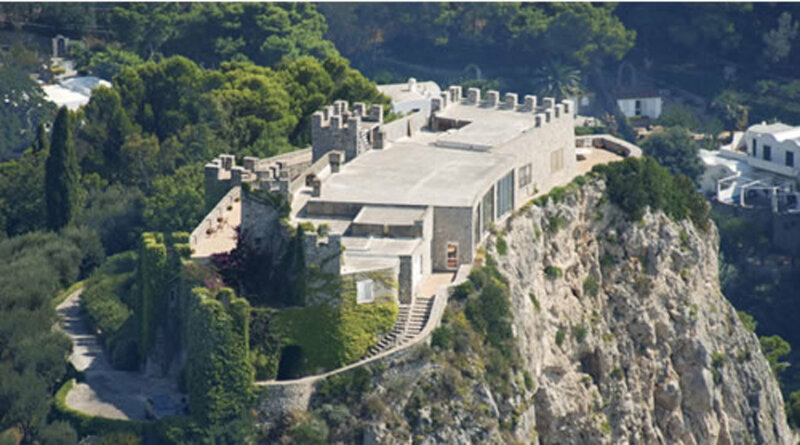 The platform on which the Castiglione Castle is built is key land on Capri: 250 feet of cliff shoots up from the ocean, then levels off briefly for a dominant view of the entire eastern half of the island. This spot was first built upon by Tiberius Caesar as the location of the second of his twelve villas. This villa became a haven for filth and evil as Tiberius practiced his "secret debaucheries" here, according to Tacitus. Tiberius Caesar gradually withdrew himself from state matters and became a lump in the log of the Roman empire. Eventually this villa was pillaged and destroyed by medieval marauders, and the current Castiglione castle was built in its place. Now the island is merely a leisure and recreation playground for foreign tourists, boasting pristine water for boating, snorkeling, and swimming, as well as beautiful gardens and geological features farther inland. 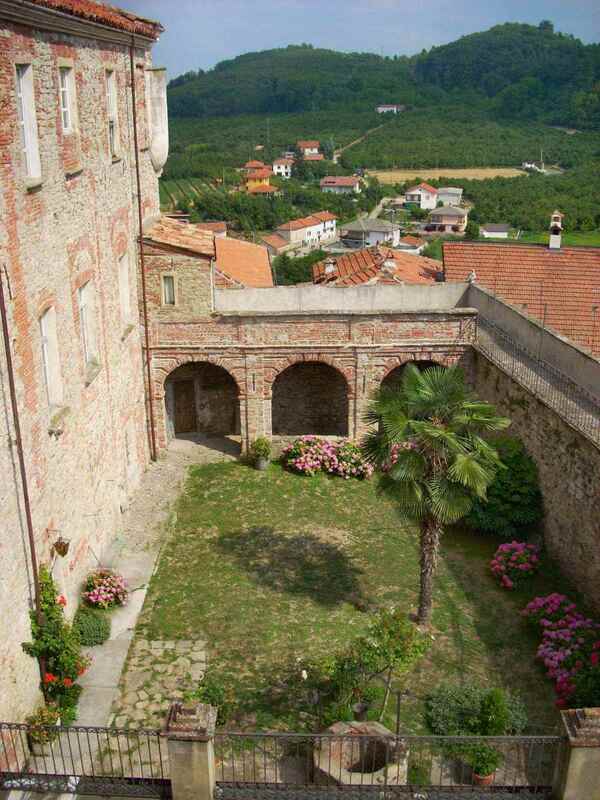 The Castiglione Castle itself is of a quadrangular shape, with two towers on each end and a pagan chapel in the center of the structure. 10,000 square feet are lavishly affixed with every desirable comfort. Contains ten bedrooms, eight bathrooms, a circular ledge pool, a private winding road leading to it, and 40,000 square feet of terraced gardens around it. 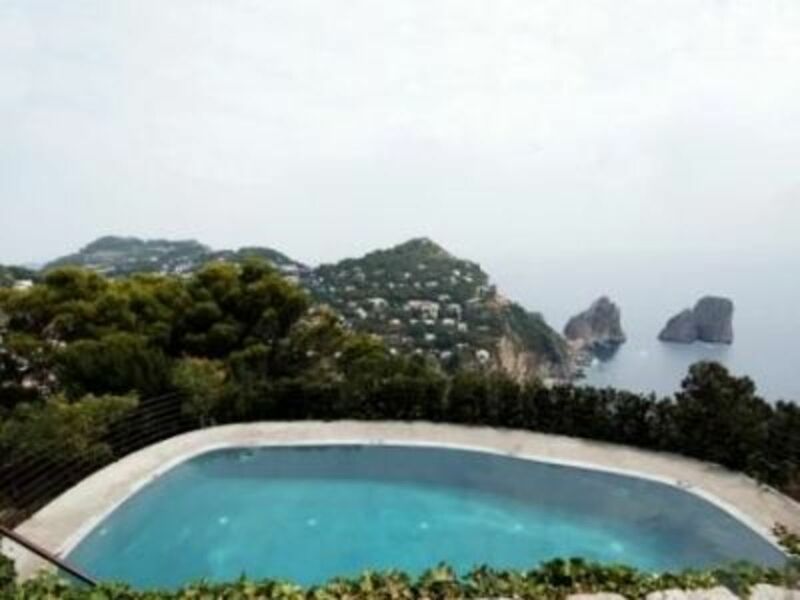 Villa Castiglione currently belongs to four Italian-American brothers, and was last listed in 2008 for 35,000,000 euros. The Templar knight Alberici Ghislero built this castle in 1216, and mounted the Alberici coat of arms above the beautiful stone fireplace in the dining room. 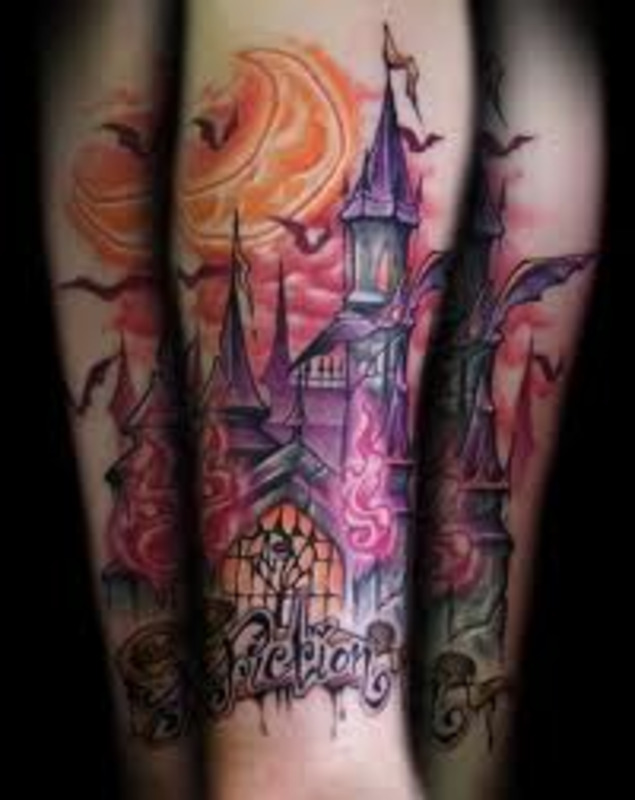 In the 36 total rooms he built, he created a throne room, a secret passage, an armor room, a chapel with its own entrance, several towers, and two very large halls. The castle even boasts a magnanimous library and a ladies' sitting room. Supposedly St. Frances of Assisi was imprisoned in one of the towers for awhile, and the castle was also a shelter for some people during the Crusades. Now the castle is surrounded by more than 6000 square meters of lovely terrace-work, old stone fountains, flora and forests that are hundreds of years old. The view from the upper stories reveals breathtaking countryside. Historians have labeled this castle a rare work of art for its period. It has gothic-style archetecture with remnants of beautiful art on the frescoed ceilings. Since 1939, this castle has received several fiscal benefits from the Italian Ministry of Culture because of its historic and artistic value. Thanks to the work of the realtor, this castle is zoned for many different uses including a bed and breakfast, a hotel, an apartment complex, a house, a tourist monument, etc. The castle features a large parking lot which offers it for commercial uses. 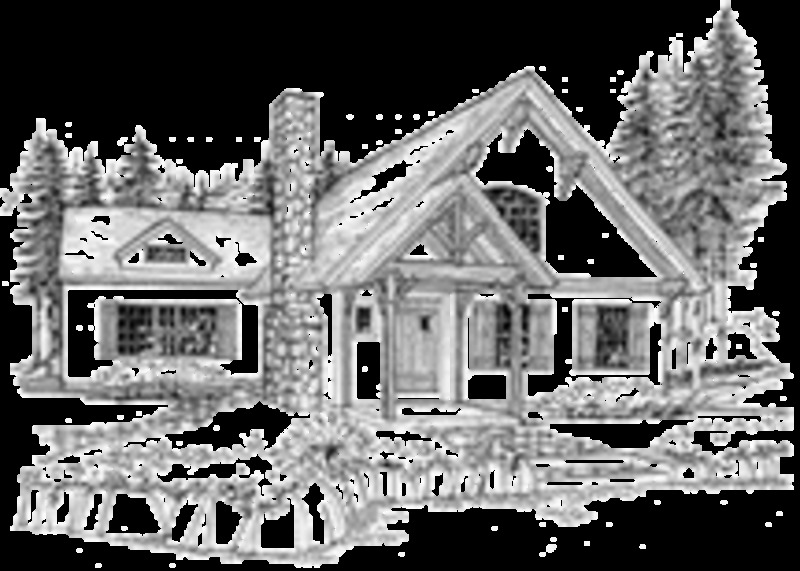 Buyers may easily consider forming a partnership with an entrepreneur or business and getting several uses out of this building. 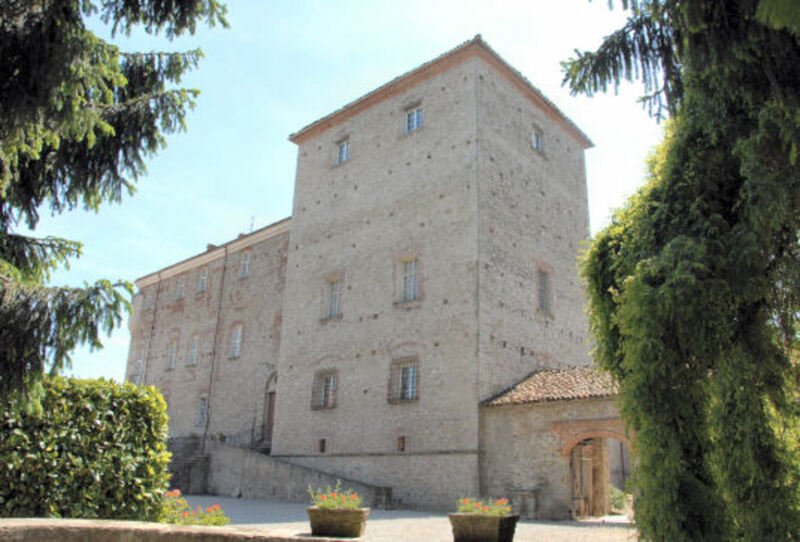 Rumor has it that the two businessmen who currently own the castle, Max Aldobrandi and Giovanni d'Andrea, are only giving it up because they are purchasing a castle closer to Rome. Last known asking price was 25,000,000 US Dollars. Sometimes furnishing a castle with furniture and accessories appropriate to its time period can be just as challenging and expensive as buying a castle itself. However, Castle Cravanzana comes with its own furniture, decorations, and even musical instruments and books! The six hundred paintings it contains are supposed to date back to the 1400s to the 1700s. The first castle on this spot was built in the 1100s, but most of it was completely redone in the fifteenth century. More additions followed with the new ownership of the Fontanas in the eighteenth century. This explains why the architecture is almost a modern, simplistic style. In addition to the castle's its opulent furnishings, it comes with a sweet little courtyard that has a well, a palm tree, and a covered walkway with arched openings. Beyond the courtyard is 5,000 sq. meters of castle property including a garden and parkland, and two additional large (10 room) houses that need refurnishing. 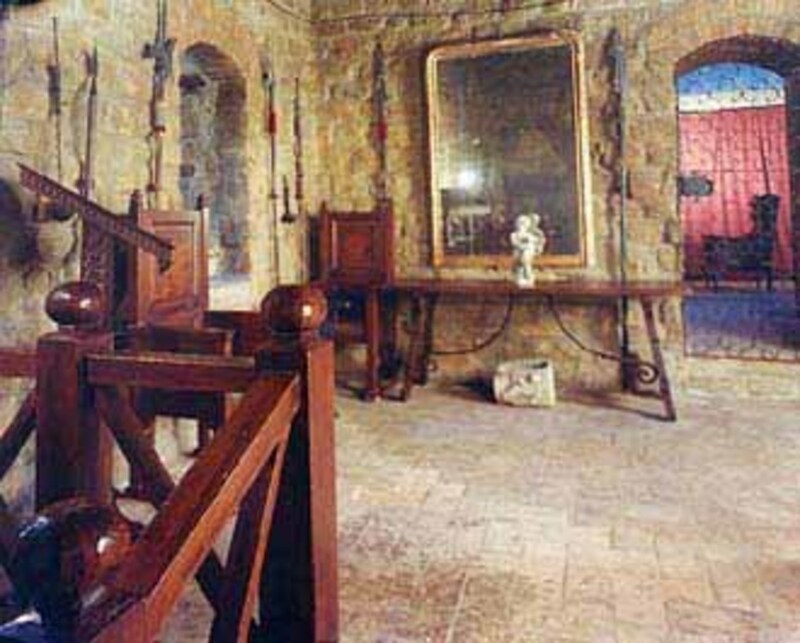 Inside the castle are 36 rooms in all, including a prison, wine cellars, and a chapel. 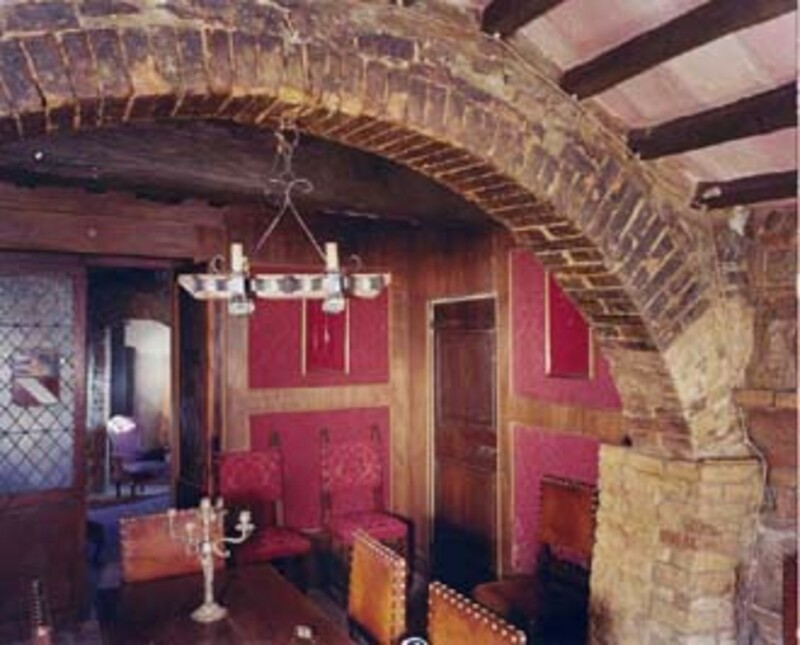 Though it has several lovely fireplaces, the castle has been connected to gas lines for quite some time so those arched and frescoed ceilings won't steal all the heat. 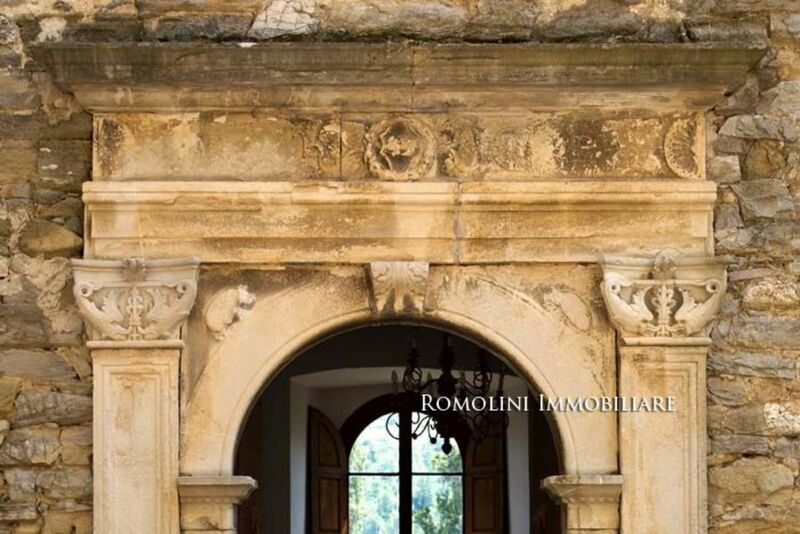 Contact Mr. Fabrizio Milanesio (fabmilanesiobh@hotmail.it) if you wish to buy this castle. If history is can be bought, then this castle is for you! 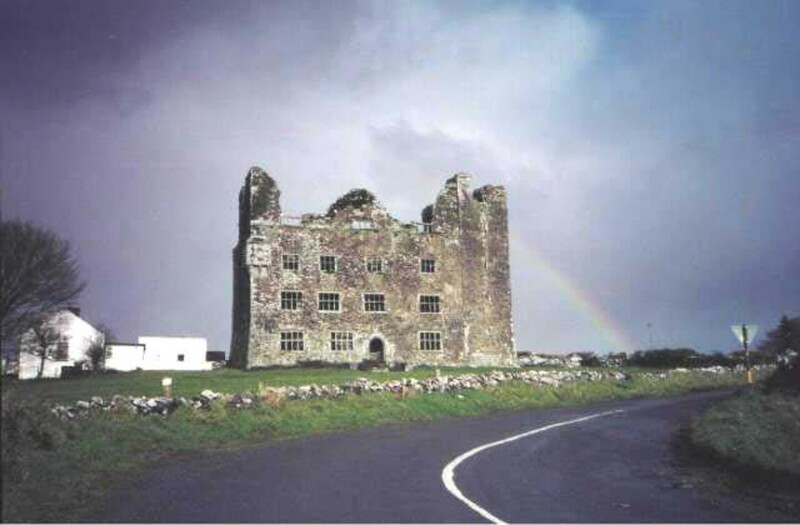 Built in 1209, used as a monastery, this castle is mentioned in several documents dating from the thirteenth century. Explore the six monastic bedrooms, and two bathrooms, walk the sparse hallways to look out of the high window at the breathtaking view of the little town of Todi and the wooded valley below. Dip your hand into the tower well, and calculate the hour of day using the original mediriana solar clock. Every original structural feature of this castle/monastery is still in place. 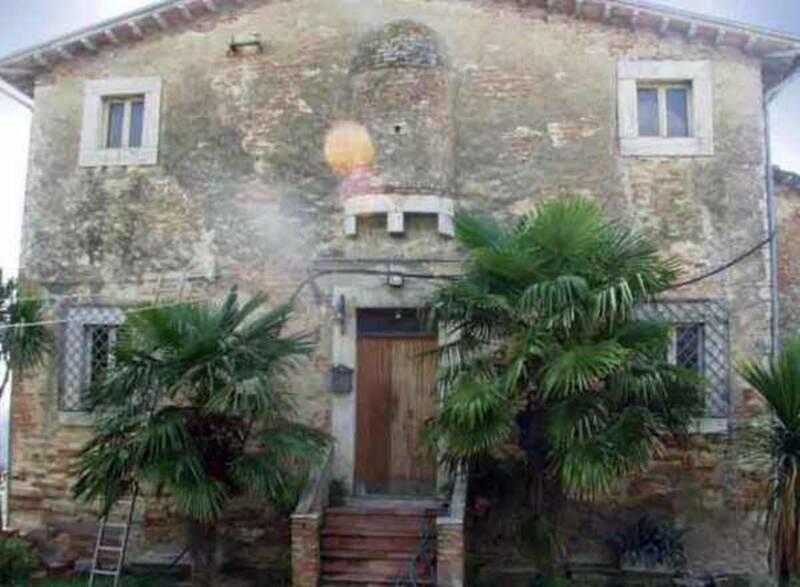 This little hamlet is located on a hill in Umbria, and is accompanied by an olive grove, several acres of fields, and its own forest, over 35 acres in all. The property needs general restoration. Beautiful! Absolutely breath taking. You took me to a different world and took my breath away! I am a TV researcher and would very much like to hear from an American buyer, who is currently in the process of actually buying a castle, or has recently purchased one. If you are able to help reply and I will send you my details. I didn't get your phone number. Do you think you could message me with your castle listing? I've been thinking about writing an article on castles for sale in Germany, and I might include your family's castle. John, which one did you visit? 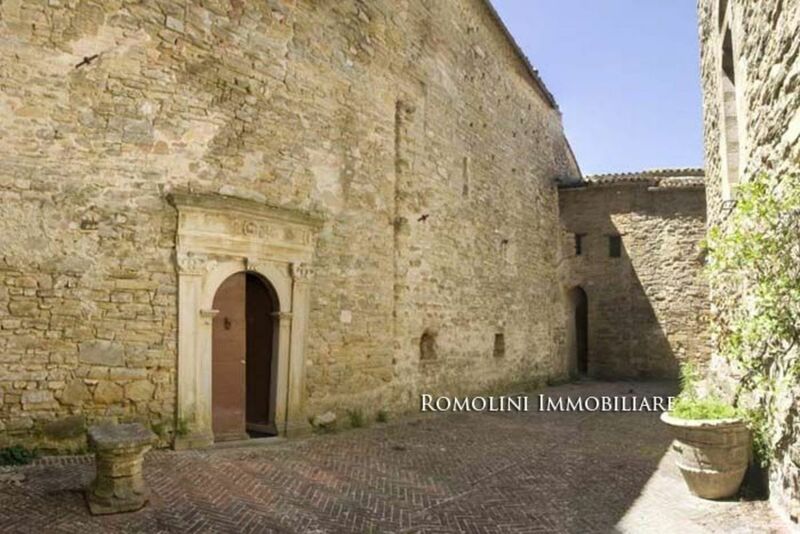 Do you know of any more castles for sale in Italy that I neglected to include? Thanks. The castles in Italy are great! I have visited one of them and I was amazed. It was recommended by my friend in International Real Estate Listings. Keep in mind, JBGlobal, that these castles are in Italy, where weather is warm, dry, and sunny. Most of these castles have been restored, with heating systems and insulation added. I love to look at the cool architecture of some of these ancient structures, but man do they look cold and drafty. Steve, most people don't even realize that castles can go up for sale just like any other piece of real estate! Just the same, they possess splendor and history like no other building. Funny how they are for sale. Romantic looking properties and filled with history.